← Was Trump threatened with violence by FBI ‘Secret Society’? KEY POINT: This is how the C.I.A. was able to effectively maintain the 5.5 decade cover up of the JFK assassination. The perpetrators stealthily convinced so many government officials, law enforcement types and intelligence personnel in 1963 that President Kennedy ‘really’ was a traitor that they knew they had them just where they wanted them—corralled into a pen of fearful compliance. When JFK-aligned whistleblowers were met with a swift and violent end, everyone concerned knew it was essential to keep quiet. 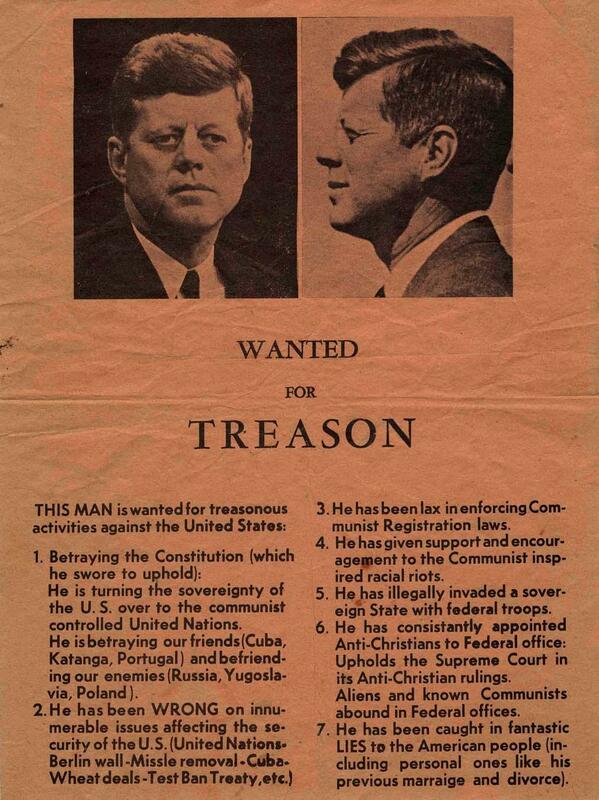 The assassination cover-up continues to work this way to this very day. Which is why the Kennedy scenario is so instructive for Donald Trump. For this reason — FISAgate — the President had better be covered by ultra-loyal security details 24/7 as well as by an impenetrable regimen of other protective measures. 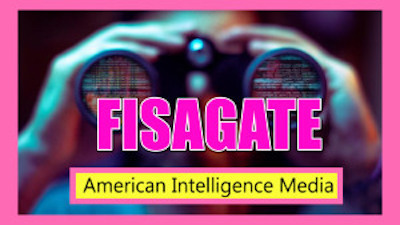 Even though the collaborating agents of Deep State brought FISAgate entirely upon themselves, they will do whatever is necessary to avoid taking the blame for their incomparable crime wave.